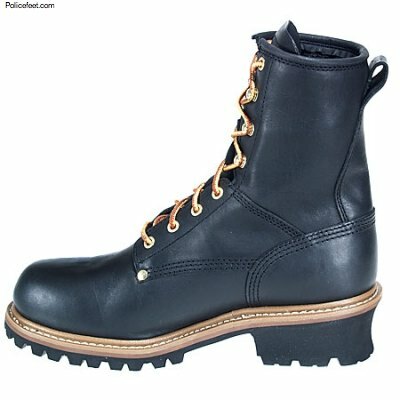 This 8 inch Carolina ca4823 waterproof insulated Plain toe Black Logger Boot is one tough customer. 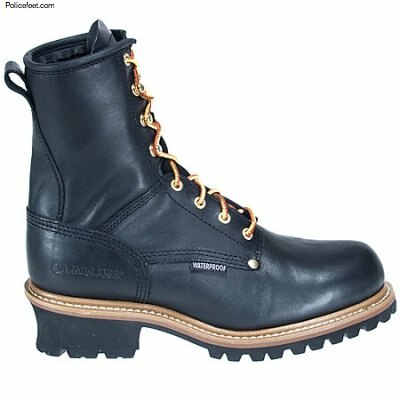 Carolina is one work boot manufacturer that cares about quality and durability. 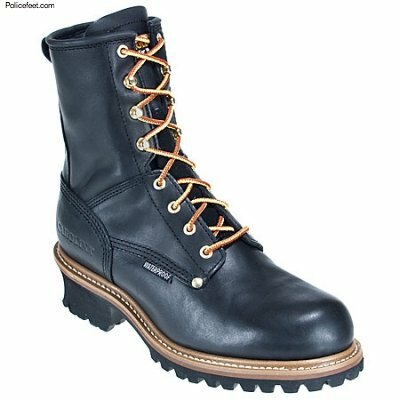 This workboot is made of rugged full grain leather in order to protect you in the roughest of conditions. 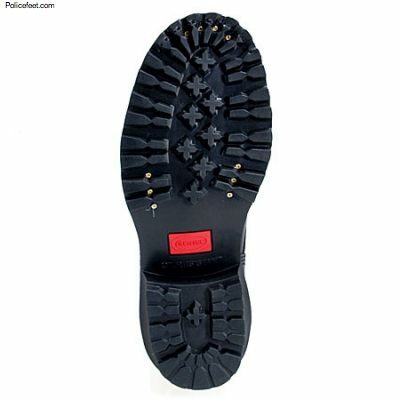 The rubber 120 plus lug outsoles are non-marking, oil resistant, slip resistant and provide superior traction inside and out. 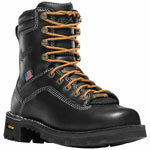 For work inside and outside, the Carolina ca4823 logger boots have electrical hazard protection capable of withstanding 14,400 volts at 60 HZ for one minute without leakage. Because comfort is just as important as durability and function, the Carolina ca4823 work boots come equipped with a soft, abrasion resistant Cambrelle lining that will help to wick the sweat away from your feet and keep you cool. 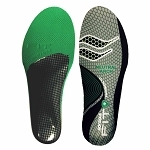 The removable footbed has Carolina's patented DRYZ comfort system to add cushioning and moisture control. It works like magic by transforming sweat into a gel inside the insole that dissolves throughout the day and then disappears completely when you take your boots off. 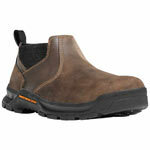 Carolina uses a waterproof membrane similar to Gore-tex to keep you dry while allowing your foot to breathe. These boots are insulated with 600 grams of thinsulate for the coldest winter has to throw at you. 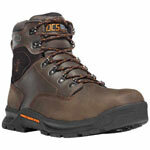 Carolina work boots are known for their durability and comfort.